It is every person's desire to own a natural and good-looking smile. It can be a great social asset for a person. A good-looking smile gives more self-confidence and creates the perfect first impression. Since the size, proportions, shape and color of teeth and gums matter a lot for the esthetics of the smile, cosmetic dentists – the artists who create or transform smiles – require exceptional skills. Cosmetic Dentistry involves making selective changes to teeth and gums such that the smile looks more adorable. Cosmetic dentists may recommend a simple whitening procedure or combination of two or more procedures, the aim is to bring out the best. If you have concerns about how your teeth and gums look, make an appointment and meet our dentist at Rancho Mirage office. Our team will make a note of all your concerns and recommend the most necessary changes. Our office has patients who visit us from Coachella Valley, Cathedral City, Palm Desert, Palm Spring and surrounding communities for a smile makeover. The size and proportions of teeth and the visibility of gum-line can define your smile. Since beauty is an individual's perception, it may be difficult to exactly theorize what exactly makes a smile attractive. 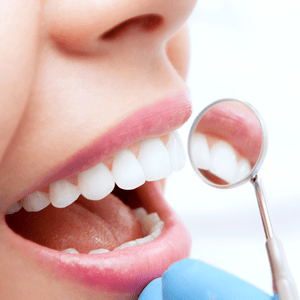 It is by experience and knowledge about esthetics of smile and science of symmetry, cosmetic dentists examine teeth and recommend the right changes that can transform teeth and gums to make them look more attractive. 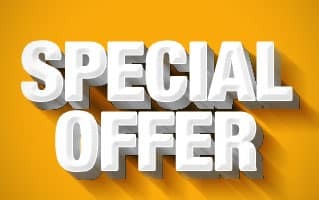 Following are some of the key factors that are included in the list. 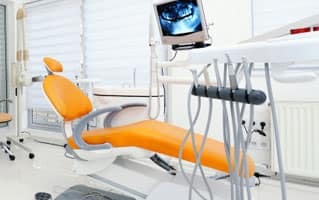 There are many treatments and restoration methods in dental medicine that can enable to bring about the desired changes. 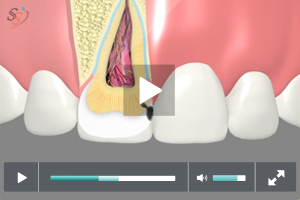 Cosmetic dentists present patients with few options when it comes to choosing a treatment. What does smile makeover process involve? Smile makeover involves different phases. The aim is to work towards transforming teeth and gums as per the esthetic needs of patients. The first phase is the examination and questionnaire. 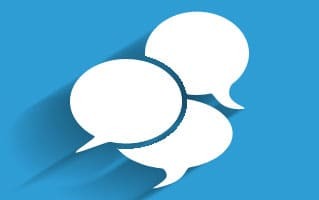 This is where our staff speaks to patients to know about the reason why they are unhappy about the smile and the changes they expect from treatment. We examine the teeth and gums thoroughly. Pictures of the smile are taken. Our dentist recommends treatments after analyzing the changes that are necessary. We inform patients about all the treatment options and explain them how each procedure takes place. This enables patients to make an informed decision. After finalizing on treatment, a treatment plan is set and scheduled. After each treatment we take pictures to record the changes. 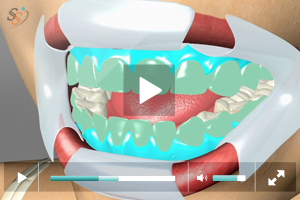 The smile makeover procedure may involve two or more cosmetic dental treatments. 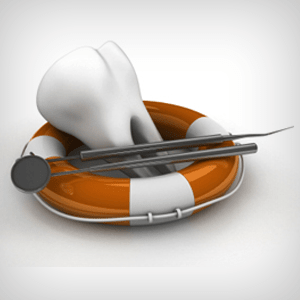 We perform a wide-range of dental procedures at our Rancho Mirage office. 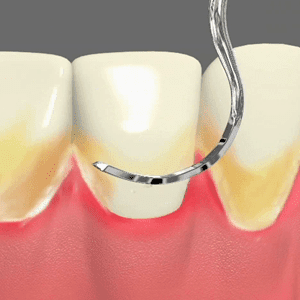 Every procedure is performed with great care and closest to perfection. Since our dentist explains about the treatment options, patients can feel more informed and comfortable about their decision. Dental veneers are thin shells made of porcelain. The shells are custom-made to bond over front teeth and mask teeth errors. Our dentist may recommend veneers when there are chipped teeth, gaps between teeth, discolored teeth or misaligned teeth at front. Porcelain crowns are caps made of porcelain. 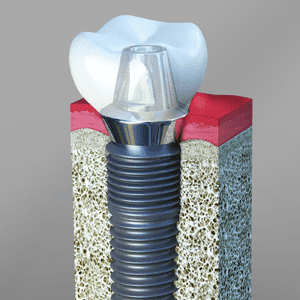 These crowns are designed to look natural and perfectly fit over natural teeth/dental implants. The crown not only protects the tooth underneath but also beautifies the smile. Dental implantsreplace lost teeth. 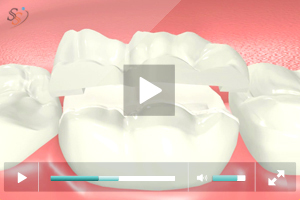 Implants can support individual crowns or dentures. By protecting supporting bone structure and maintaining the facial shape, dental implants contribute positively to the esthetics of the smile. Tooth colored fillings are restorative materials that not only fill the cavities but also enhance the beauty of the smile. 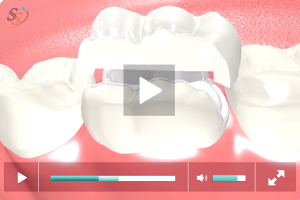 The fillings are made to exactly match the natural color of teeth. Unlike metal or amalgam fillings, patients can feel more comfortable when smiling with dental fillings in place. Tooth whitening is performed to brighten teeth using hydrogen peroxide or carbamide peroxide whitening agents. 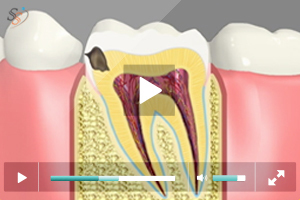 The procedure clears stain and makes the teeth look more healthy and natural. 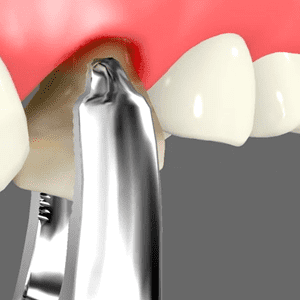 Dental inlays and onlays are restorations that are fabricated to replace a cusp or small portion of biting surface of teeth. 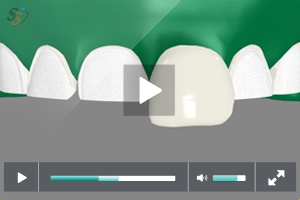 Inlays and onlays are designed to match the natural color of teeth. 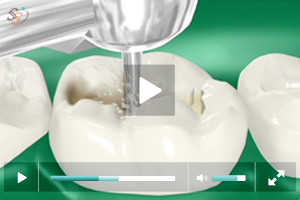 Tooth bonding is the process of application of composite resin material to chipped or misshapen teeth. 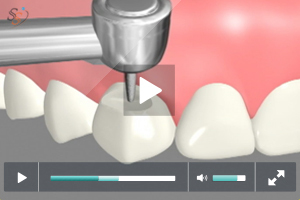 This procedure is recommended when one or few teeth at front need to be reshaped to beautify the smile.